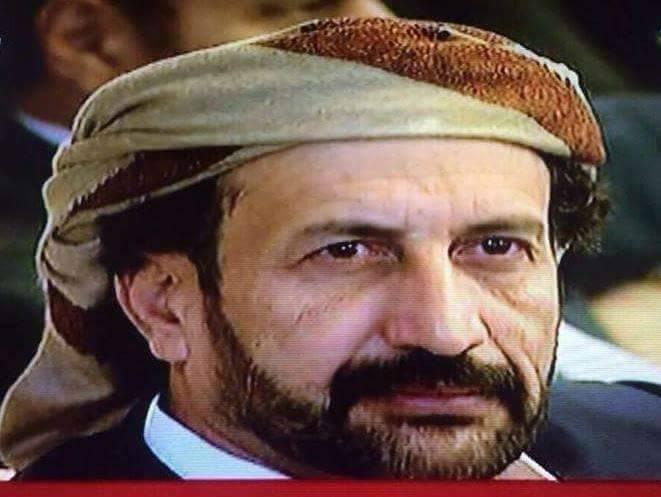 Sheikh Saleh Mohammed bin Shaj'a, head of the National Alliance for Peacemaking in Yemen, appreciated the Yemeni, regional and European efforts which contributed to making a Yemeni-European conference on peace in Yemen a success, thanking all political, social and national entities which welcomed the outcomes of the conference. The conference aimed to help end a four-year conflict in the country which has sparked widespread destruction and the world's largest humanitarian crisis, bin Shaj'a said, stressing the necessity of national collective efforts and good-wills to lift Yemen out of its current predicament before it is too late. "National work should be free of personal calculations and the sense of revenge," he said, adding, "The Yemeni people should be put above all considerations". The conference called for canceling the UN Security Council Resolution 2216 and ending the four-year blockade on Yemen's sea and air ports. Moreover, it called for establishing a consensual transitional council from figures who have not participated in killing people to run Yemen and reopening all routes between the Yemeni cities. It was held in the German capital Berlin on January 16th and attended by the Alliance. Yemen has been devastated by a civil war which broke out after the Iran-backed Houthis ousted the internationally recognised government in late 2014. The conflict escalated in March 2015 after a Saudi-led coalition launched a military intervention to restore the government. Bin Shaj'a warned of listening to the voices of warlords, crisis makers and media propagandists fomenting sedition and war. He called on all the Yemeni people to take serious action to build peace in their country and to find a common ground to pave the way for an inclusive dialogue. "Yemen is collapsing. Insecurity is prevailing in most of the country's governorates due to the absence of the rule of law. Infrastructures and national economy have been damaged. It is regrettable to continue to see some people support ongoing war and justify the killing of innocents," he concluded.